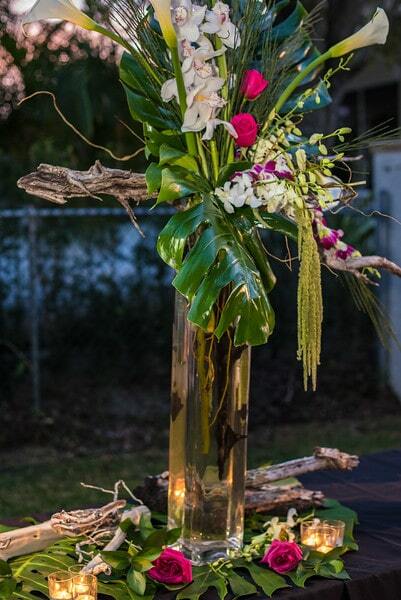 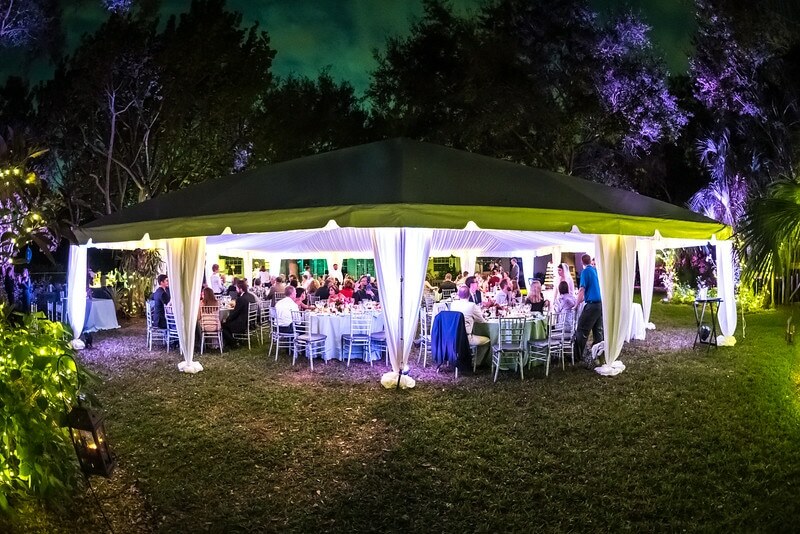 Take a look at a wedding we catered on January 17, 2015 at a Private Home. 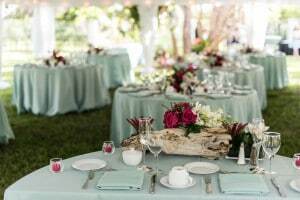 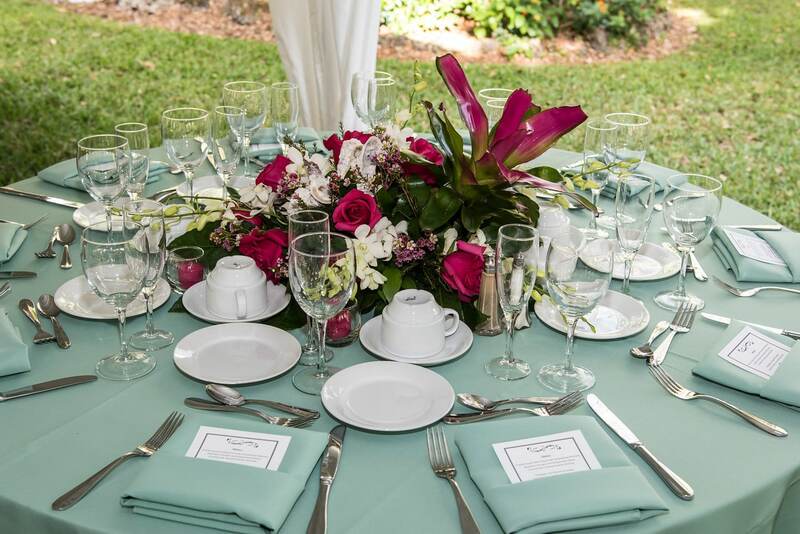 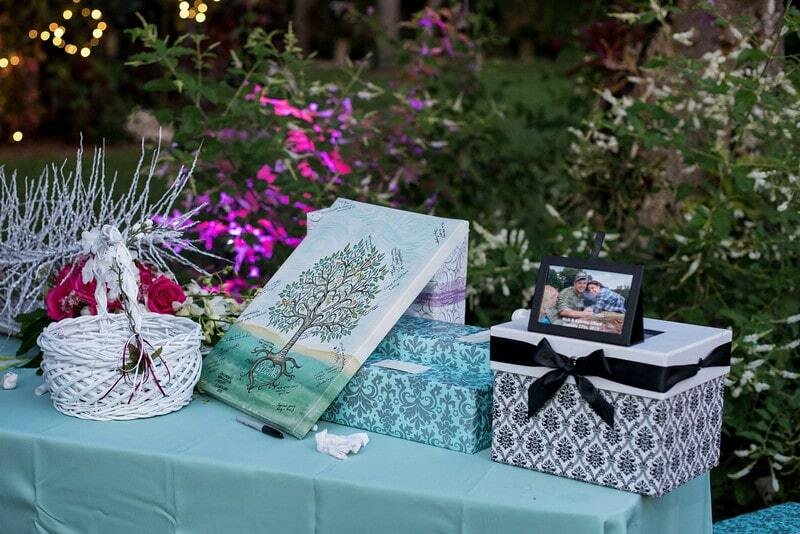 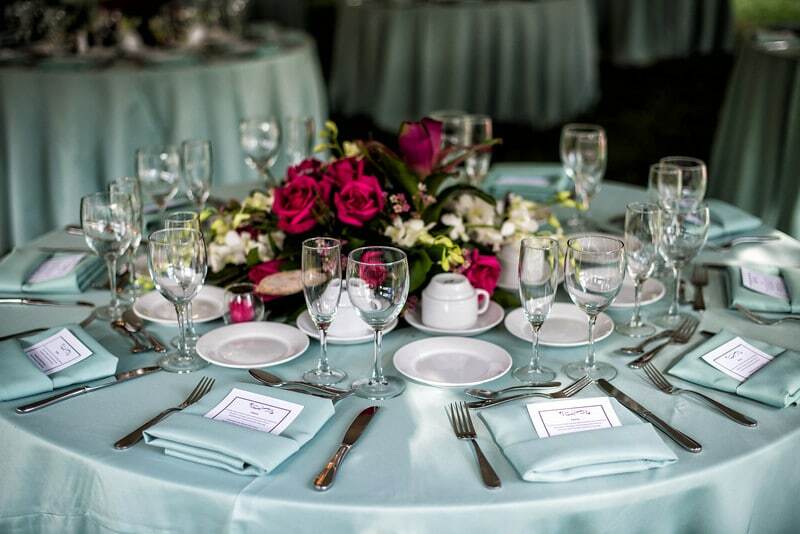 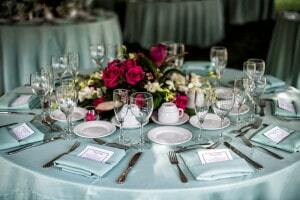 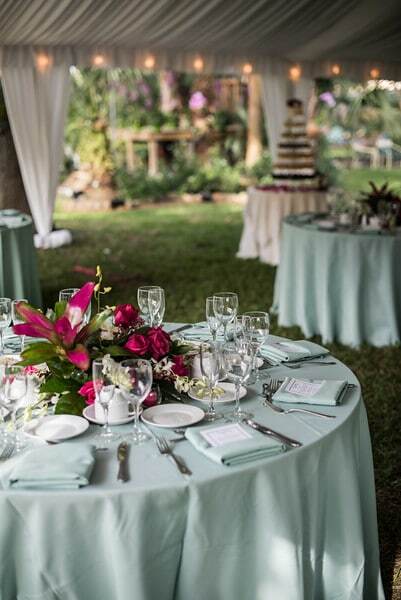 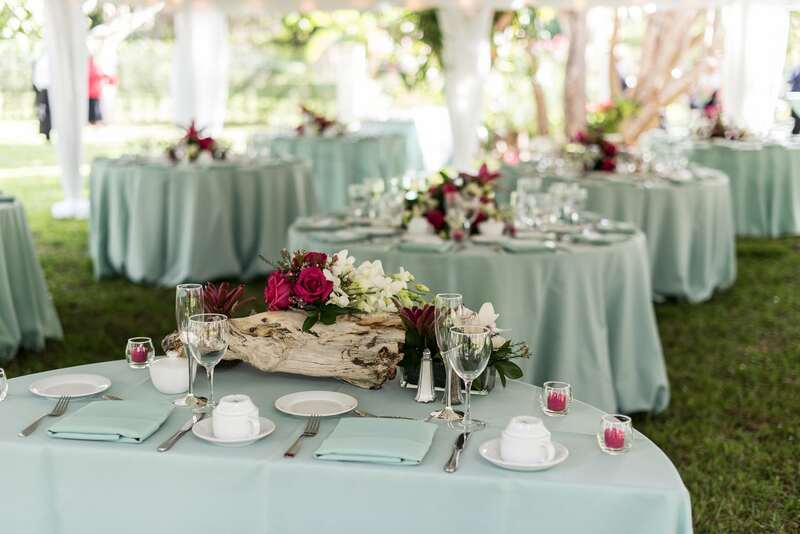 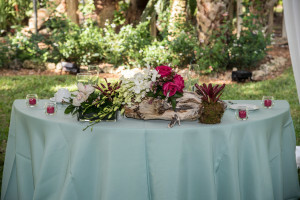 The tables are decorated with a light blue linen and napkins and a beautiful and colorful centerpiece. The Couple definitely wanted to keep everything simple. 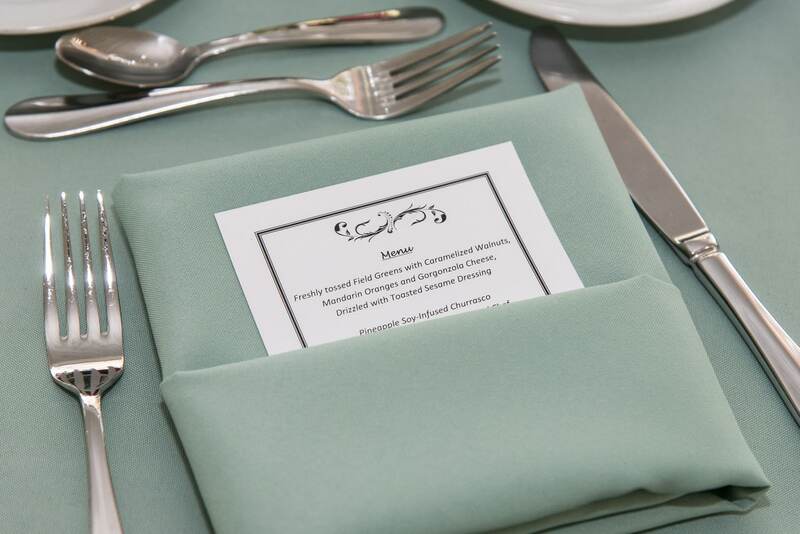 The crisp white menu inserted in the napkins along with the white dinnerware and clear glassware complement the blue very well. 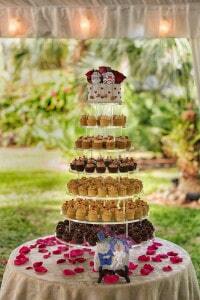 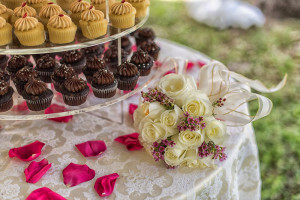 The bride opted for cupcakes instead of the usual three-tier fondant or butter cream wedding cake. 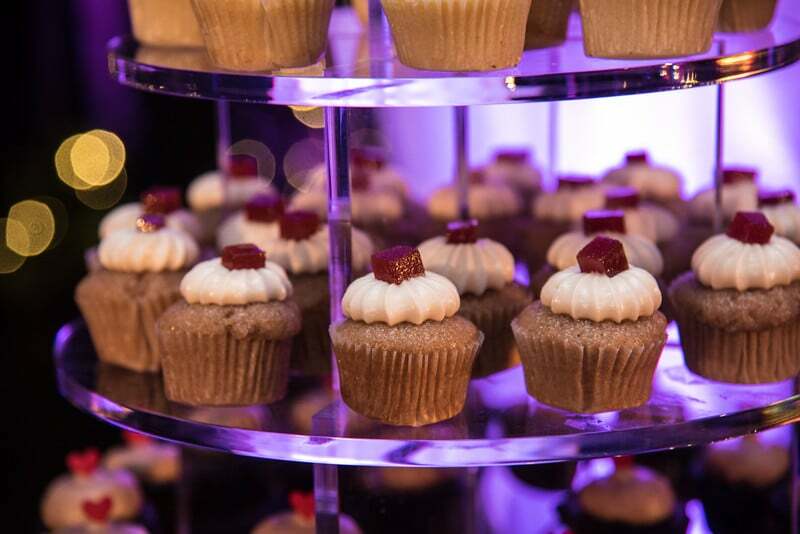 We are a full service catering company and can provide you with everything you need for your events; from service personnel, to tables, linens, dinnerware, glassware, dance floors, stages, you name it! 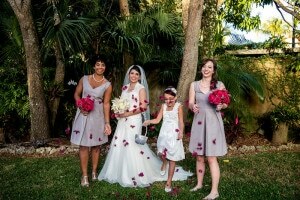 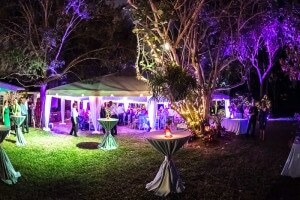 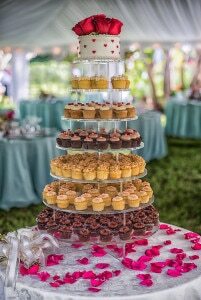 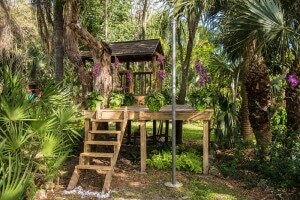 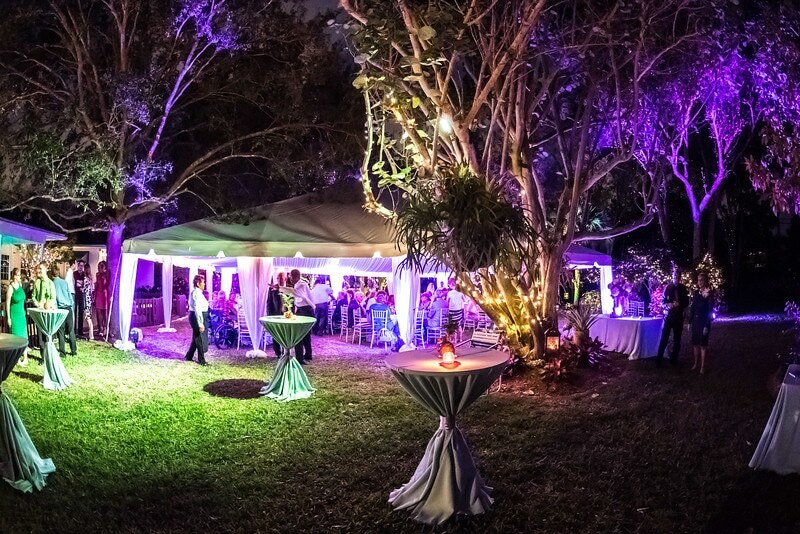 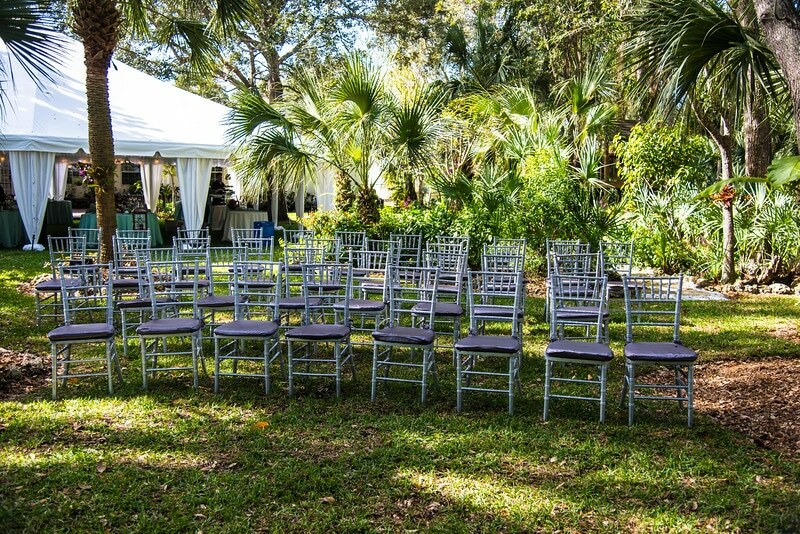 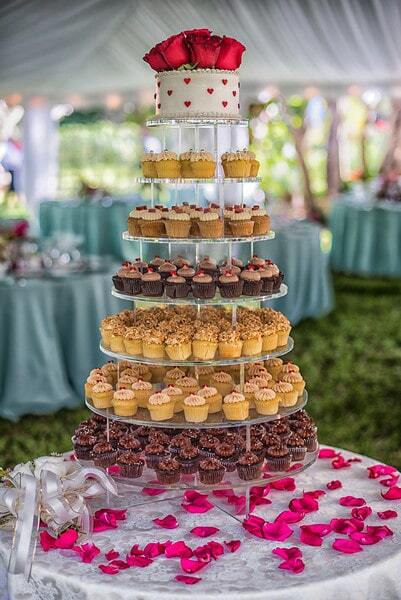 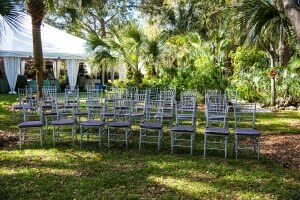 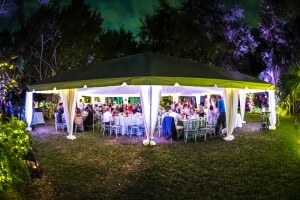 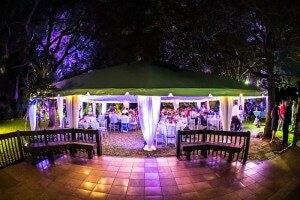 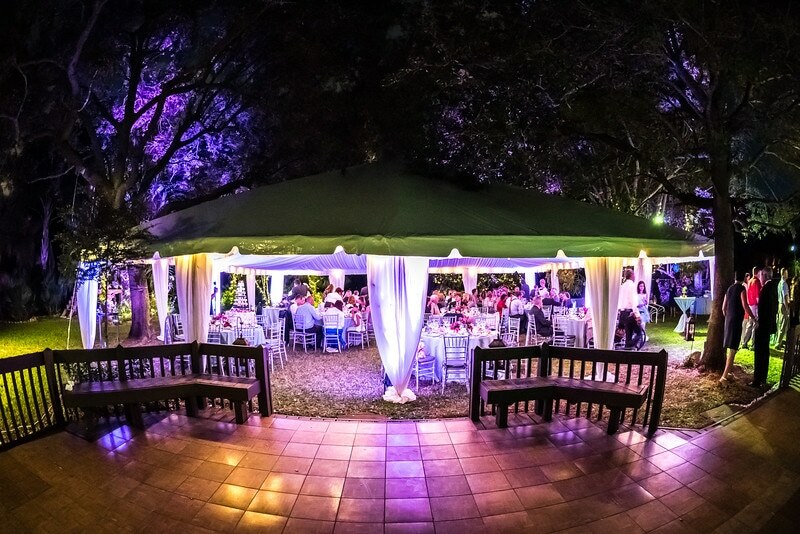 Servicing Miami, Fort-Lauderdale, Homestead, besides weddings, we provide catering services for corporate events, private parties, birthday parties, anniversaries, engagements, cocktail parties, etc.